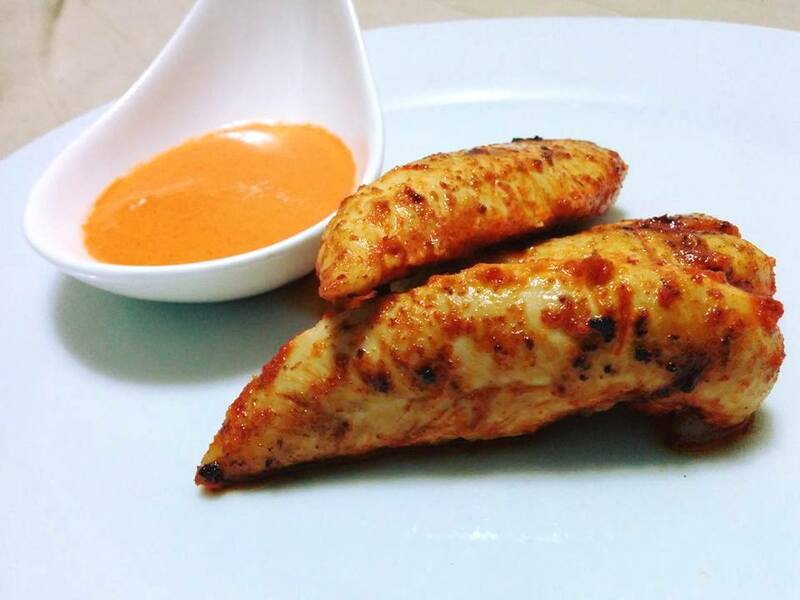 A spicy-tangy chicken originally from Portuguese cuisine comprising of chillies, garlic, lemon wrapped in Peri-Peri Sauce. Deseed the chillies and mix all the ingredients into a blender and blend it into a fine saucy mixture. Then take the peri peri sauce and marinade the chicken for minimum of 3 hours up to overnight. Pan fry or grill them and serve with peri peri sauce.